See a problem with this? There is absolutely no cohesive branding strategy that will do this business any good. Wix is the prominent entity and the whole thing would be terrible to expect anyone to recall or even stumble across while searching for guitar lessons. 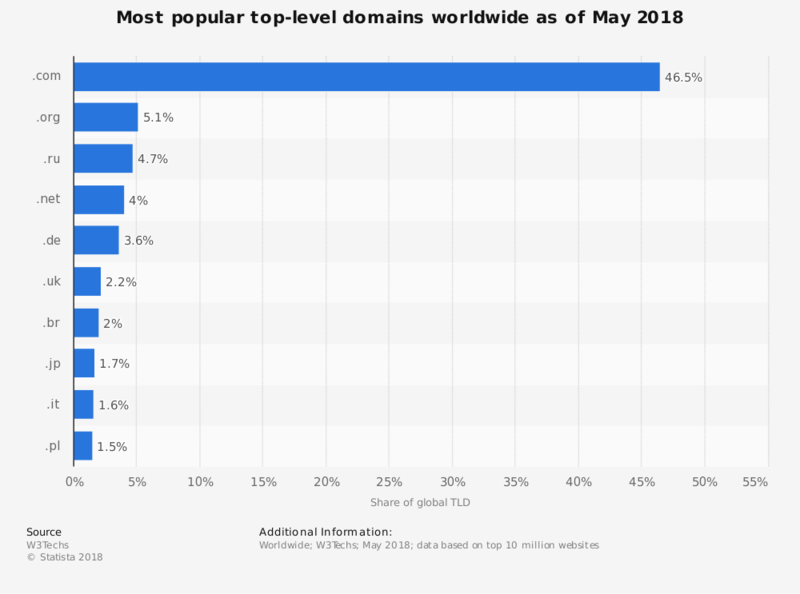 Now there is almost no chance that such a cherry TLD (top level domain) as guitarlessons.com would be available but any iteration on that theme that is attached to one of the Big Three TLDs – .com, .net, and .org – would be light years ahead of that example up there. The reality is that you need to pay for a TLD, though the price shouldn’t be more than about $15/year. If you buy a domain in conjunction with a web hosting package from almost any of the well-known brands, they’ll throw in a TLD for free. To pitch a fit over $15/year for what is essentially the equivalent of a real world storefront means you might not be ready for online prime time yet. Your website will be packed like a sardine onto a server with lots of other websites and expected to share scarce computing resources. Expect merciless upselling because the company has to make money somehow – even cheap servers cost something. Sometimes these types of companies traffic in customer data on the dark web – once again, they have to make money somehow. Before allowing yourself to sink into a bottomless depression at the realization that you’ll have to pay for real web hosting and it’ll probably break you financially, read the rest of this section. 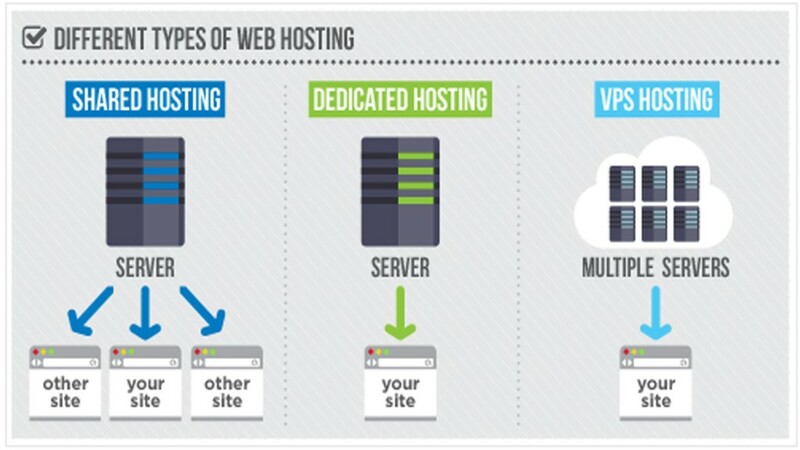 There’s a difference between free web hosting and what most in the industry call cheap web hosting. Free can be sketchy, unless you have very modest goals for your website. Cheap is okay and will likely only set you back $5-10/month, though a smart cookie like you probably sees the wisdom in paying a few bucks more than that for a dedicated or virtual private hosting package, either of which will bump up the quality of a visitor’s website experience considerably. Every budding online entrepreneur wants to know how much it costs to have a website built. That’s a difficult question to answer. You should expect to pay anywhere from a couple of hundred dollars (on the absolute low end) to a few thousand or much, much more, depending upon the sophistication of your design. The thing to understand is that, regardless of what the web company you ultimately choose charges, you can probably shave dollars off the final total by having the following ready to go on Day 1. Have logos and other graphics available in vector or .png format. The fewer elements the web company has to design from scratch, the less it costs. Find, buy, or take other images you want to use, putting them on a thumb drive or in Dropbox for easy access. Figure out what written content you’ll need and have it ready. If someone on staff can do it, perfect. If not, you might find a freelancer at a lower rate than the web company offers to do the work. Here’s the bottom line. Get a few quotes about how much your website plans will cost to implement and get ready to write a check because, even though DIY builders are getting better every day, a serious online business needs to look and perform like it, and that costs money. Think you can design your own site? So did this person. The few bucks you might save by trying to do these things yourself will likely more than be offset by the reality that you 1) won’t tend to them at all or 2) will sink all your time into it and neglect actually running your business. The bottom line is that starting an online business that has a chance to thrive and survive requires a serious investment of time and money. Sure, you could throw up a blog and try to get a few cents worth of affiliate commissions on the cheap but for any grander vision than that, you need to think of the undertaking as nothing less than opening a legitimate business because that’s what you’re doing. Despite the founding belief that the internet is the great economic equalizer, five dollars in your pocket probably won’t be enough to make a splash. We always advise to try it yourself and see the process from within. For this very reason, in a couple of days, you will realize that handling this work to a professional team is worth it. It starts with the good feeling of having someone dedicated near you, ready to take over the technical or design challenges you need [as always] instantly and with a vision for the future. This is what we do. This is what we know. Let us know if you have a project in mind and want to start. We will assist you with 360 degrees, from A to Z. And soon, you will figure out that this was a good move you started with. Contact us directly at ms[at]mobiteam.de or in the contact form, for a free quote.